How do I request birth/death records from Isernia? 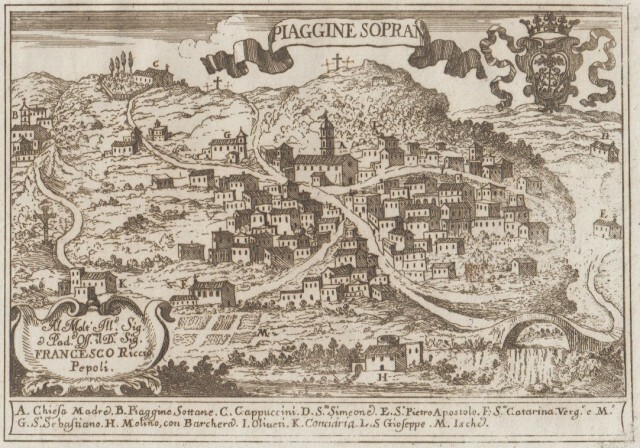 Both great grandparents were born in Isernia. Great great grandparents died in Isernia. Surnames of Testa, Damiani, Quaresima.